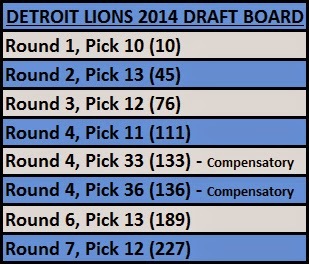 The Lions have some major holes to fill, starting with the entire back end of their defense. If the Lions spent their first four picks on a pair of corners and a pair of safeties there shouldn't be anyone who criticizes the strategy despite how odd it seems. The fact is the only way to really help Matthew Stafford and the offense is to significantly improve the defense. Shazier fills a big need on Detroit's defense. Could it happen at 10? If I were the Lions GM... I would focus on either linebacker, corner or safety with the No. 10 pick. As you'll see below there is a shift from my usual belief that drafting offense - at least for this team - is foolish anytime before the third round. That said, with six picks in the first four rounds it is a must to select at least one LB, one CB and one safety. I'm not naive enough to say completely ignore any offensive players who are falling for some reason because you still have to stockpile talent on that side of the ball, too. The focus, however, needs to be defense. Analysis: Some would call it a reach to take Ohio State's Ryan Shazier with the No. 10 pick but I like him better than C.J. Mosley and even Anthony Barr. 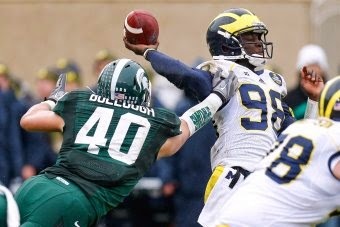 He will be a solid part of Detroit's defense for a decade and that's what you need with the No. 10 pick. Going corner with Darqueze Dennard or Justin Gilbert or even safety with Ha Ha Clinton-Dix would be fine as well, but I've said upgrading the linebacking corps will help the secondary more than people think. I'm a big Allen Robinson fan and if he's there in the second round you get a star WR that didn't cost you extra picks like a Sammy Watkins or Mike Evans would have in Round 1. He will be a great compliment to Calvin Johnson and allows Golden Tate to move around the field. Don't freak out about the school; Pierre Desir is a solid corner. He's got good size and would be a starter from Day 1 in Detroit. That's a pressing need that gets filled with a third-round bargain. The trio of fourth round picks nets a trio of needs: Zach Mettenberger is only insurance for Stafford - not really a guy who should push him into a QB battle. That said, the best-case scenario is that Mettenberger becomes like Matt Schaub was in Atlanta behind Michael Vick - a hotly-desired backup that another team trades a draft pick(s) for to use as a starter in a year or two. I like Stanford's Ed Reynolds as a starting safety on Day 1 as well. He's a ball hawk with great instincts. How can you not like a guy like this in Round 4? Finally, a Dominic Raiola replacement in the making, Arkansas' Travis Swanson gives the O-line some depth and can be a starter as early as 2015. 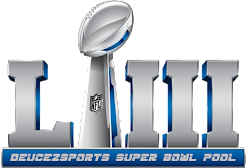 While the last two rounds are always made up of more drafting luck than scouting skill attributes like heart and football instinct have to be vital. If a player is still on the board here its because the "talent level" isn't great. What makes up for talent? Heart and "want to." It's why I took a pair of guys - Michigan State's Max Bullough and Alabama's Vinnie Sunseri who aren't the most gifted athletes but sure as heck always seemed to be at the right place at the right time in college. Those are guys I'd want on my team. Maybe the Lions do as well. bargain if I ever saw one. Reminds me of a Stephen Boyd-type player. Naturally, since I'm not the GM nor can I claim to be a NFL Mock Draft expert this is not likely anything close to what the Lions will do. I'm as clueless as everyone else with how Detroit's draft will shape up. I've seen rumors to trading up to No. 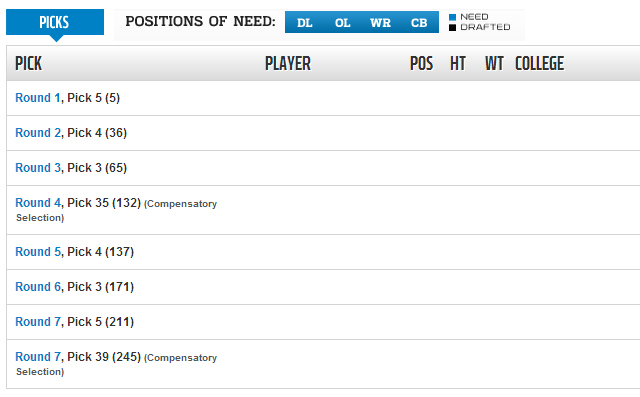 3 (to take Sammy Watkins) to picking a LB (Barr), a CB (Dennard or Gilbert) or S (Clinton-Dix) at No. 10 to even trading down with a team like Miami at No. 19 or San Francisco at No. 30. When it's all said and done the Lions need bodies to be starting that Monday Nighter vs. the New York Giants.